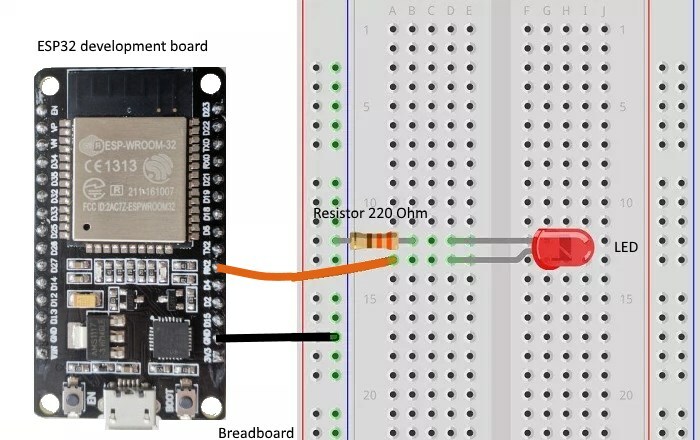 We will learn how to generate PWM signals with the ESP32 development board using Arduino IDE, how to get the same PWM signal on different GPIOs same time. 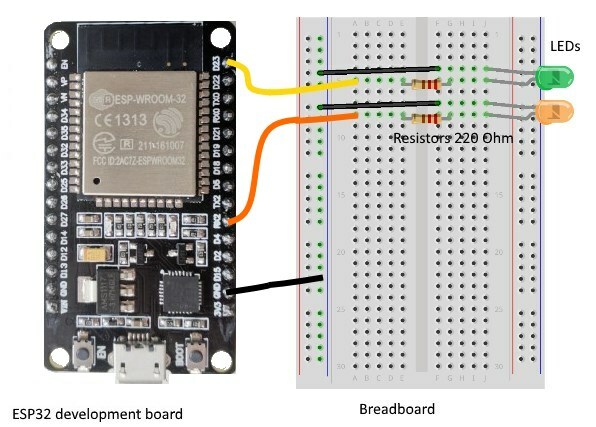 The ESP32 development board has a LED PWM controller with 16 independent channels that can be configured to generate PWM signals with different properties. Choose a PWM channel. There are 16 channels from 0 to 15. Set the PWM signal frequency. 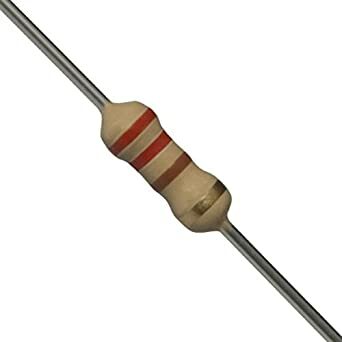 For a LED, a frequency of 5000 Hz is good to use. Set the signal’s duty cycle resolution from 1 to 16 bits. We use 8-bit resolution to control the LED brightness using a value from 0 to 255. Specify on which GPIO or GPIOs the signal will be available. For that we use the function: ledcAttachPin(GPIO, channel) The two arguments are - GPIO that will output the signal and the channel that will generate the signal. 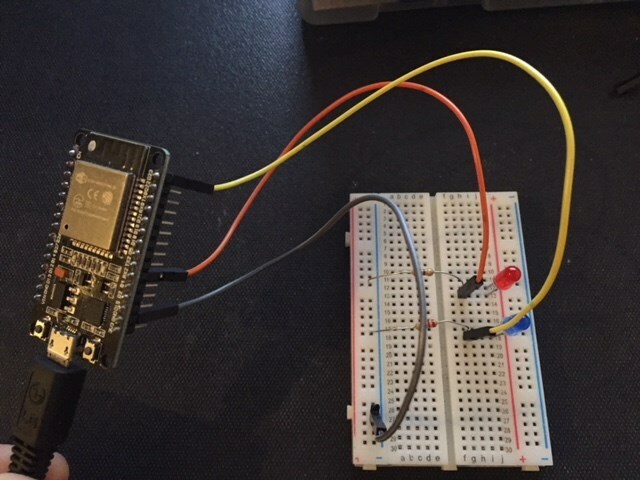 Use the function: ledcWrite(channel, dutycycle) to control the LED brightness using PWM. The two arguments are - the channel that is generating the PWM signal and the duty cycle. 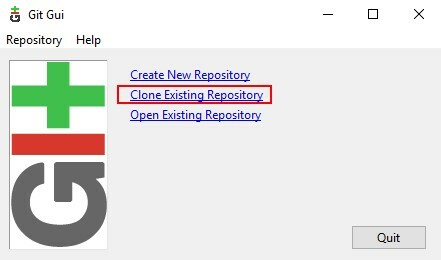 You can use any pin you want if it can be as an output. 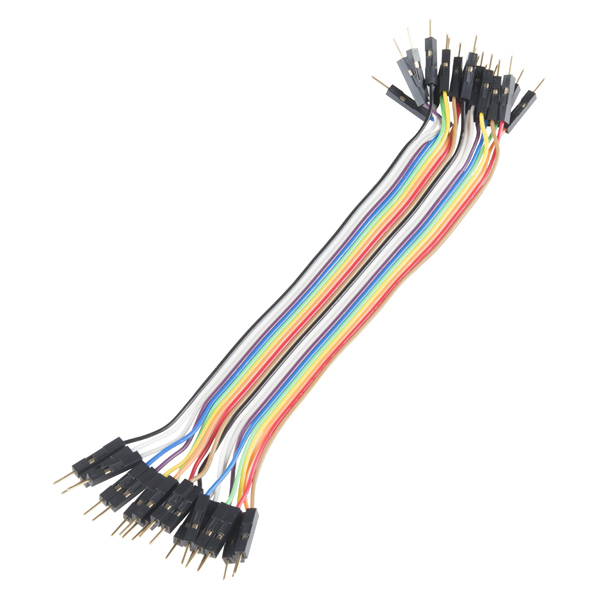 All pins that can be as outputs may be used as PWM pins. 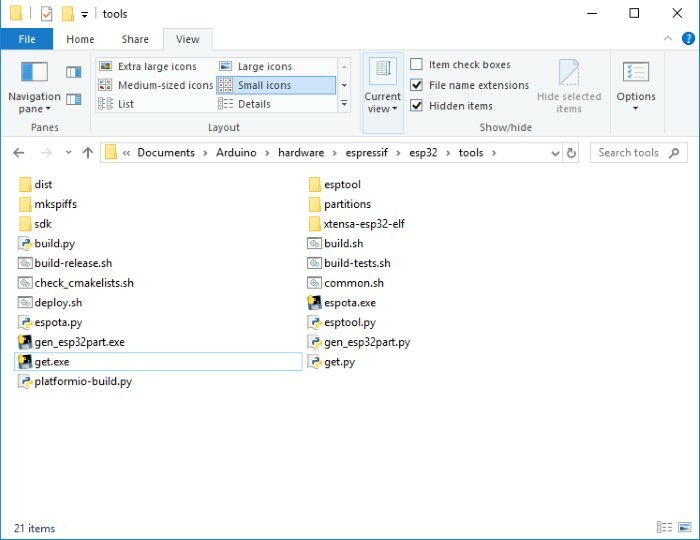 Open testsketch ,compile and upload it to your ESP32 development board. If everything went as expected, you should see a “Done uploading” message. 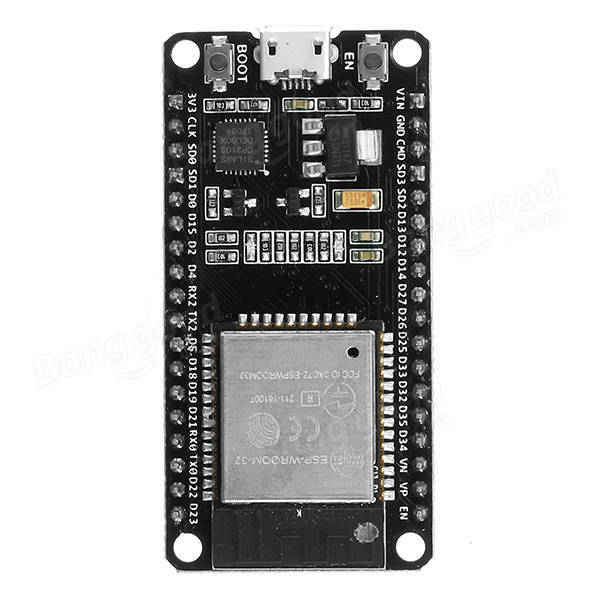 (You need to hold the ESP32 on-board Boot button while uploading). When your ESP32 development board restarts you will see that your LED brightness will increase and decrease in a loop. 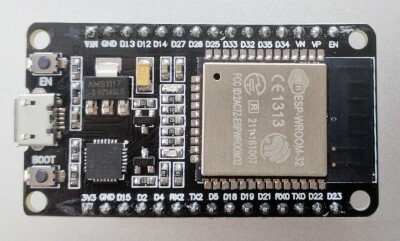 Open 2ledstestsketch now, compile and upload it to your ESP32 development board. If everything went as expected, you should see a “Done uploading” message. 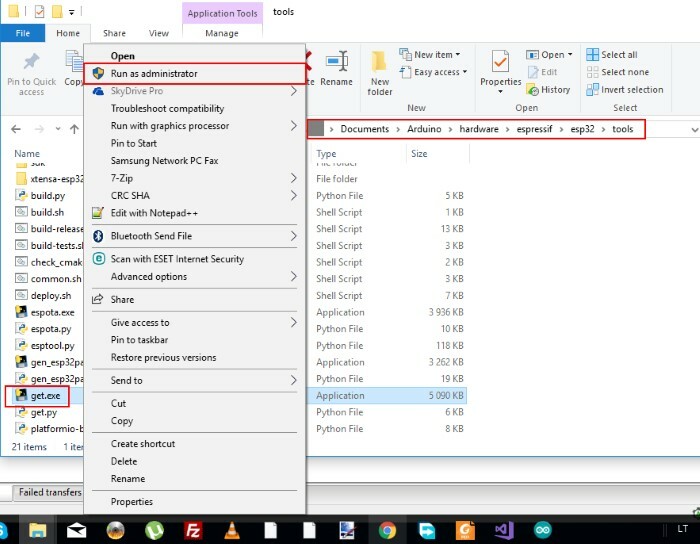 (You need to hold the ESP32 on-board Boot button while uploading). 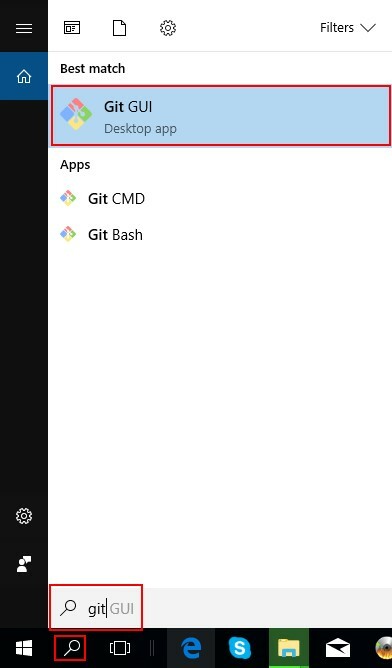 When your ESP32 development board restarts you will see that all LEDs brightness will increase and decrease simultaneously in synchronized mode. It means that all GPIOs output the same PWM signal. 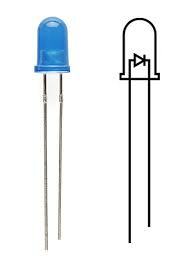 We define the pin the LED is attached to and set the PWM signal properties: frequency of 5000 Hz, choose channel 0 to generate the signal and resolution of 8 bits. Of course you can have other properties to generate different PWM signals. In the loop we will vary the duty cycle between 0 and 255 to increase the LED brightness and between 255 and 0 to decrease the LED brightness. As we are using 8-bit resolution the duty cycle controlled using a value from 0 to 255. 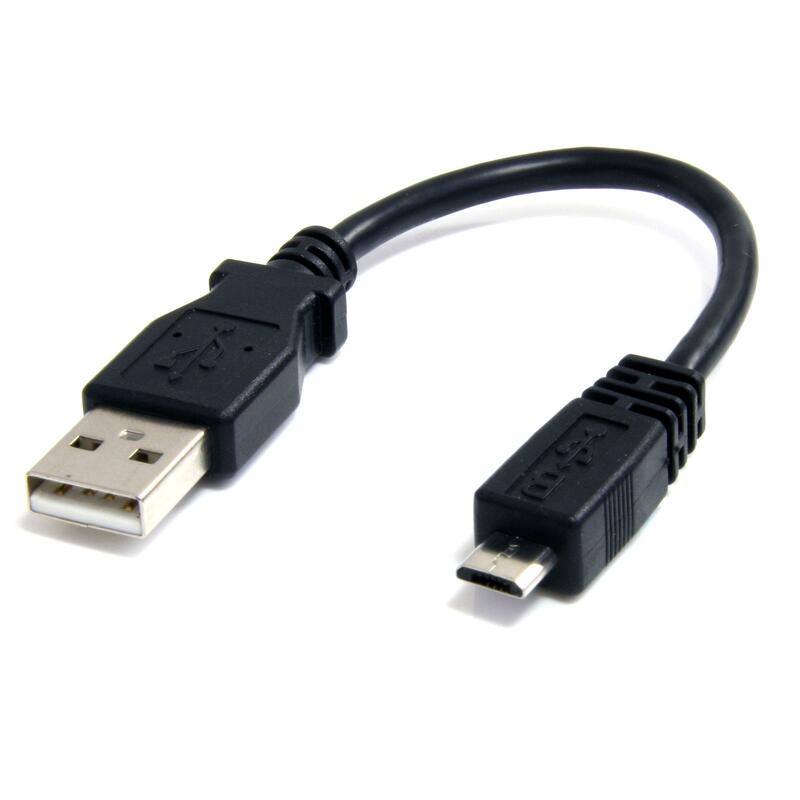 We use the channel that is generating the signal in the ledcWrite() function. You can get the same signal from the same channel in different GPIOs. To achieve that you need to attach those GPIOs to the same channel in the setup(). This is the same code as the previous but with some small modifications. 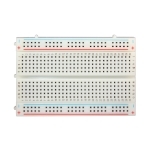 We have defined one more variable for new LED, that refer to GPIO 23. 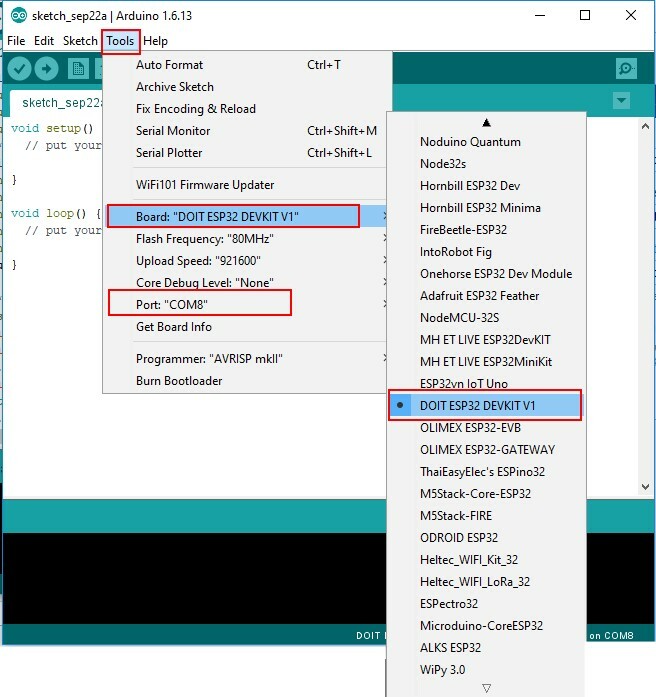 We have learnt how to generate PWM signals with the ESP32 development board using Arduino IDE, how to get the same PWM signal on different GPIOs same time.